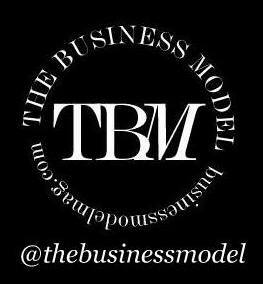 As promised on TBM, we want to keep all our information current and up to date for all models. We always look at market trends to see what's new and what's changed to help keep you educated and informed prior to travelling to your next market! As such, we have updated our Hong Kong Guide and included new client lists, job types and rates, agency descriptions, as well as our newest section on food and eateries!